Hefel Bedding has created a wide range of bedding that is as individual as each person's sleeping patterns. 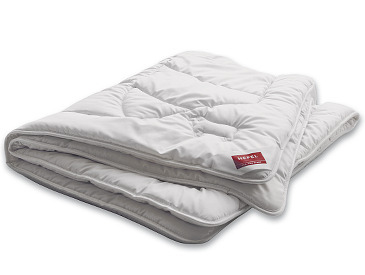 HEFEL quilts, HEFEL pillows and HEFEL mattress toppers are noteworthy for offering a sometimes very diverse set of product characteristics. 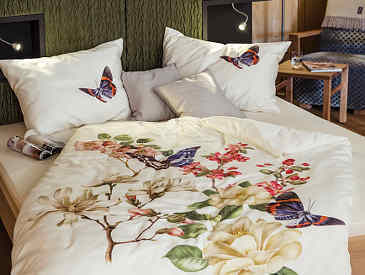 All the products in the HEFEL PREMIUM bedding range epitomizes their pursuit of quality, feeling of responsibility for a truly unique natural environment and a determination to achieve perfection. They remain focused on a clear concept to guarantee the perfection of their products. 100% made in Austria.